The next big Android update isn’t being released until October. Yet Google has decided to let us in on some of the newly added features of Android 7.0 that we can’t stop admiring. It’s no news that like its previous versions, Android 7.0 too will be named after a delicious dessert. But it looks like Google doesn’t want to give away the mystery too soon and is calling it ‘Android N’ for now. This feature made us wonder whether the previous multitasking features were truly catering to our multitasking needs. The new multi-window support will let you run multiple apps live; side by side on split windows. The size of the windows are adjustable, although not in the case of all applications. Once you get the Android N, you won’t have to tap open a message notification to reply to it. They have added a reply icon in the notification card and if you tap it, a text message box will appear. Fast and easy. We are putting our money on this one to be a big hit among Android users. This feature thoroughly revised version of the power saving tool. When your battery life is at stake, it will minimize the usage of background tasks as soon as the screen goes locked. This feature enables you to save data while roaming or in case of a shortage. Turn it on and it will limit the data usage of background apps and send running apps the signal to use less data. Aren’t these just getting better and better? In the previous versions, users had to pull the notification bar downwards twice to get access to the settings menu. Now it will launch with just one vertical swipe. The icons are rather small and leave room for notification cards. This feature lets you view all the notifications from the same app grouped together in one card. If you wish to separate them, the new expansion button will come in handy. 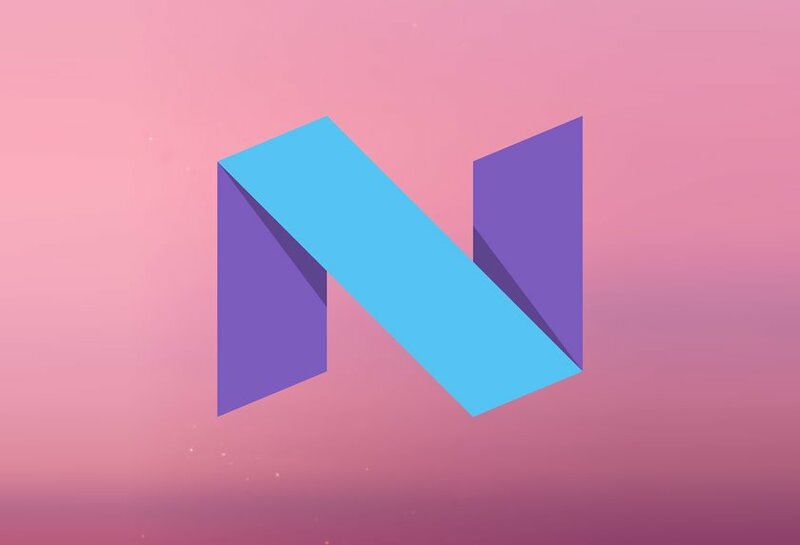 More new features of Android N might reach our ear at Google IO 2016; due in May. Stay tuned! Hopeful or disappointed? Let us know in the comment box! Xbox Live Expands Multiplayer Network to PS4! Thanks for your article. Can i get the android n for my symphony roar a50 android one.